The club runs an extensive coaching programme for all ages and abilities. The coaching programme runs throughout the school term time, with additional tennis camps taking place during school holidays. Coaching sessions take place outdoors throughout the year – however, in poor weather conditions we use a small space indoors to ensure sessions still go ahead. 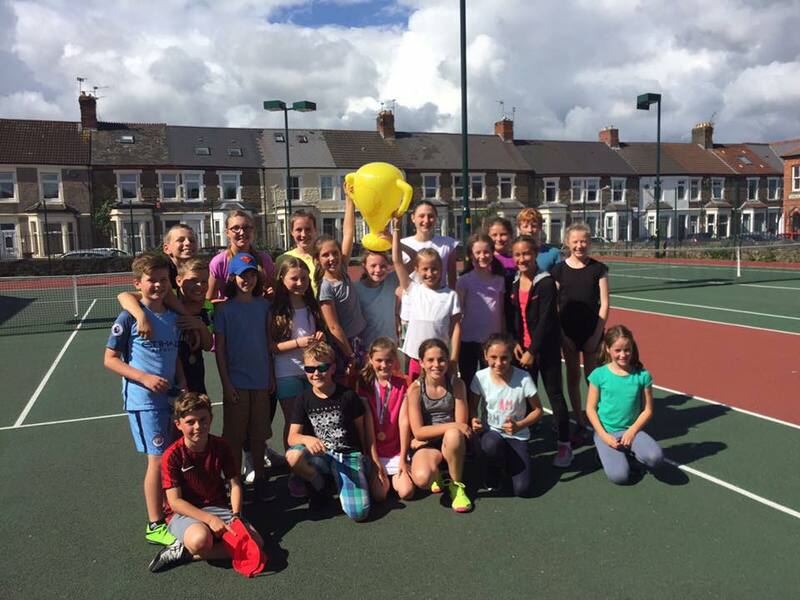 The coaching programme is lead by Head Coach Rhys Morgan, with a number of LTA qualified coaches and tennis leaders assisting with the delivery of coaching sessions. Details of the term-time group coaching courses can be seen below. Numbers are limited for group coaching sessions to ensure the delivery of the sessions is to the highest standard and to maximise playing opportunities. For further information or to book a place please contact Rhys Morgan. 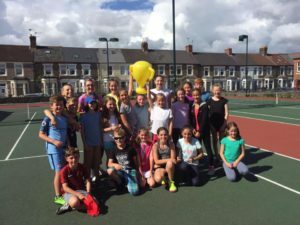 Holiday tennis camps take place through the year during school holidays and half term breaks. Please check the news for information on upcoming courses. Individual lessons can be arranged at a mutually convenient time between you and one of the coaching team. The cost of individual lessons will depend on the qualification and experience of the coach. Please contact Rhys Morgan for more information.